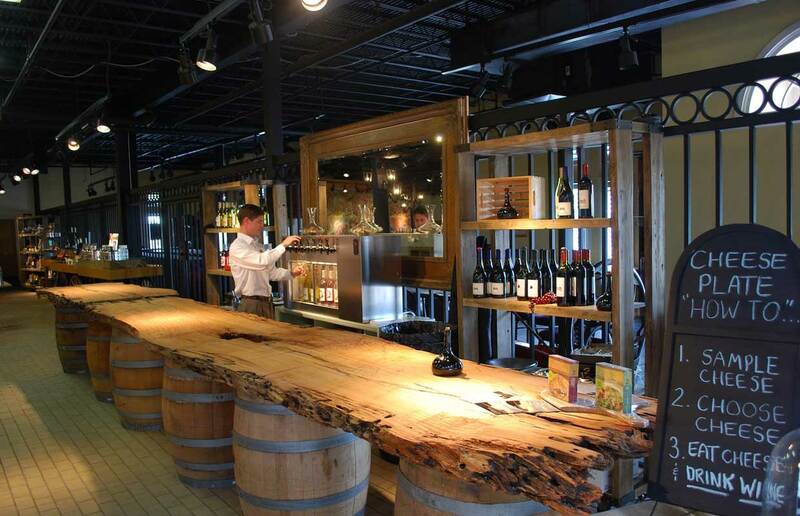 Award Winning electric design and installation for wineries in the Central Coast. Industry experts contend scale is the only real difference between a low-volume winery and a larger operation. 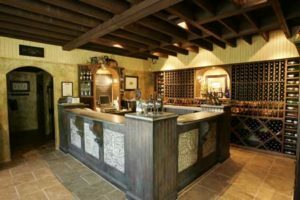 Small wineries have fewer tanks, less barrel storage, smaller electrical service and distribution, and fewer pump stations. Double the size of the winery, and you double the service and the systems. We are committed to providing exceptional service and maintenance for wineries. Contact us today to receive a free estimate.